HTC states that Croyle’s departure will be transitional, and he will continue to consult HTC on a design front, but will not directly oversee the company’s process any longer. As for who is to take over his job, second-in-command Jonah Becker is said to be the likely candidate for the roll. The Verge also reports that Drew Bamford, has been promoted from overseeing the Sense user experience to being in charge of all HTC software and services. He will directly report to the company’s CEO Peter Chou, who stated that he would like to return his attention to product design, leaving the corporate aspect of the business to others in his company. HTC’s uphill road looks to only be getting steeper, especially with a lot of products reportedly on the horizon. According to previous reports and HTC’s own statements, they will be diving head first into the wearable market this year, and rumors point to HTC to manufacture a Nexus device for Google this year. 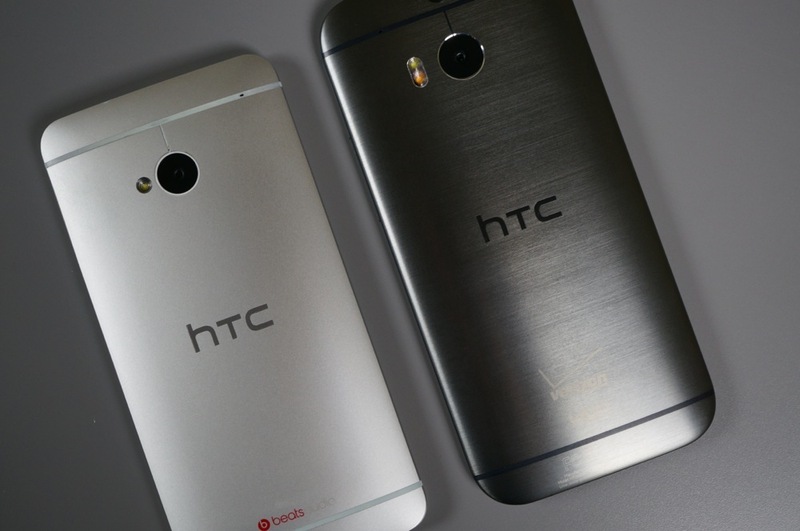 If there was a time that HTC needed one of the best designers in the game on their team, it would be 2014.